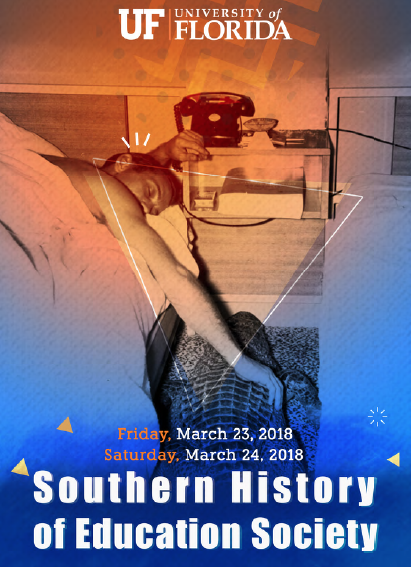 Some of the South’s leading scholars and future leaders in the field of education history will gather in Gainesville March 23-24 when the University of Florida College of Education hosts the 2018 annual conference of the Southern History of Education Society (SHOES). The meeting, to be held at the Holiday Inn University Center hotel, kicks off Friday morning with a panel discussion titled Higher Education in the Age of Trump: Racism, #MeToo, and Anti-intellectualism in the Classroom and on Campus. From there, attendees can choose between more than 35 breakout programs over the two-day event, segmented into five topical sessions with concurrent presentations. Speakers will offer scholarly insights and new research on historical milestones, trends, crises, social and equity issues, and progressive advances in education throughout periods of history from pre-World War I through today. College Sport Facilities and Their Honorees: Who Are We Honoring? The complete conference agenda finds more than a dozen mostly-southern universities and colleges represented on the speaker roster including UF and Alabama from the Southeastern Conference. Florida State joins UF as the in-state institutions. Thirteen UF doctoral students—including seven from the College of Education—will be among the presenters. 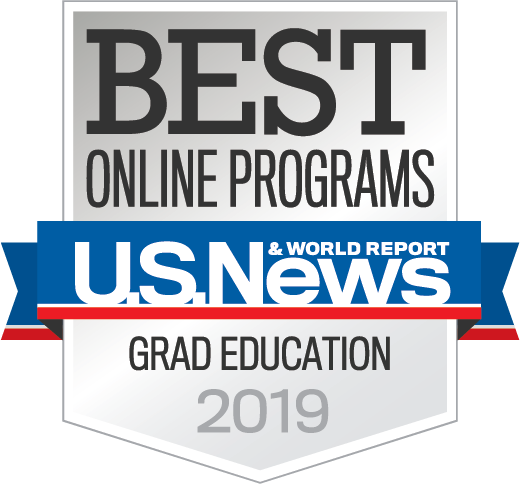 SHOES is a U.S. regional chapter of the international History of Education Society, which is devoted to promoting and teaching the history of education across higher education institutions across the country and around the world. While SHOES is a southern chapter, the UF conference also is drawing scholars from a few colleges and universities in the Northeast and Midwest. Terzian said there is no registration fee, so anyone from UF and the community who is interested in education history is welcome to attend the conference. 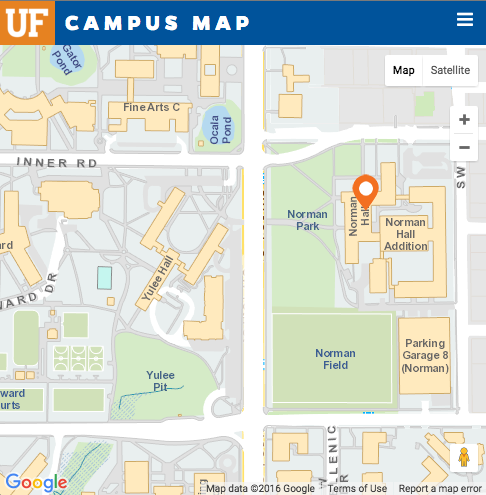 UF COE doctoral students presenting reports will include Tera Ferland, Brittany Eichler, James Rigney, Amanda Taylor, Matthew Cowley, Tianna Dowie-Chin and Stephanie Schroeder. The college faculty also will be represented on the program by COE Assistant Professor Christopher Busey, who will speak on perspectives of black intellectual thought in education. Terzian will moderate and open each day with stage-setting remarks introducing some of the important questions attendees will explore and seek resolutions for. This will be UF’s first time hosting the group’s regional annual conference. Along with the College of Education and its School of Teaching and Learning, the event is co-sponsored by the UF Office of Research, the History Department and Student Government. For more information, contact Professor Terzian (352-273-4216; sterzian@coe.ufl.edu).